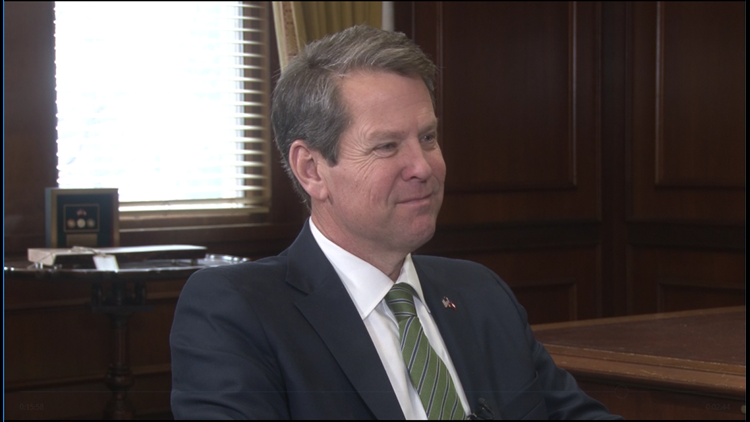 ATLANTA — At 2 p.m. on Wednesday, Governor Brian Kemp is set to sign HB 324, or Georgia's Hope Act. The bill allows for the production, manufacturing, and dispensing of low-THC oil, as well as the possession of certain quantities of low THC oil. While the Low THC Oil Patent Registry from 2015 allows patients to possess the oil, the bill says it does not provide access to the oil. The bill also creates the Georgia Access to Medical Cannabis Commission to issue university and production licenses. It was sponsored by District 28 Senator Matt Brass and in the House of Representatives by District 67 Rep. Micah Gravely, District 123 Rep. Mark Newton, District 32 Rep. Alan Powell, District 135 Rep. Calvin Smyre, District 98 Rep. David Clark, and District 21 Rep. Scot Turner. The bill passed through the House and the Senate back in March.